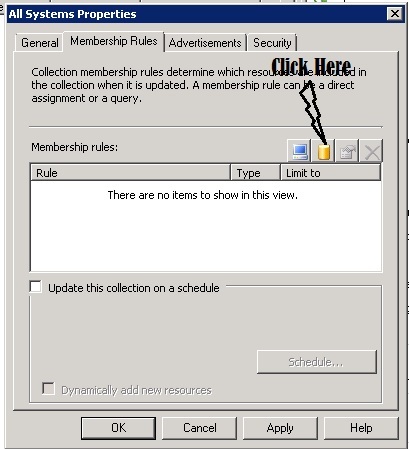 Sometimes we accidentally deleted important things.I deleted the All System Collection from SCCM 2007 console. 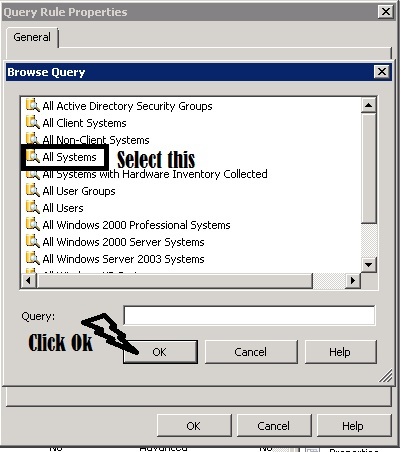 I search for restoring the All System Collection with the appropriate ID SMS00001. I found many solutions but this solution is the best one. ‘This example creates the collection in the collection root. ‘Replace COLLROOT with the CollectionID of an existing collection to make the new collection a child. How to make this script? 1- Create New Text Document on your Desktop and copy script on New Text Document and save it. 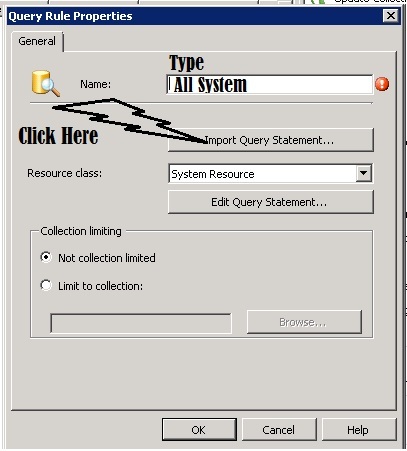 You will found the All System Collection with the appropriate ID under Collections node in SCCM console. But you will need to import the All Systems query for your membership rules.